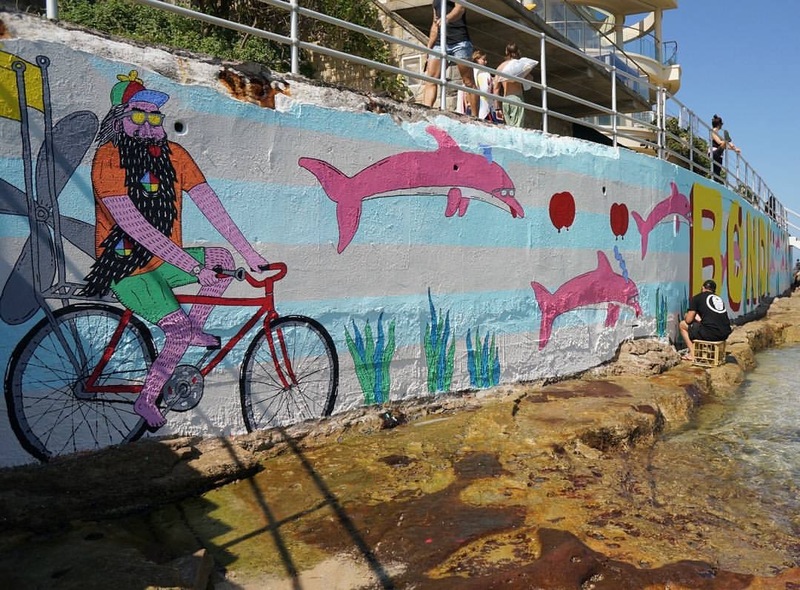 Here are the shots of the North Bondi Sea wall. 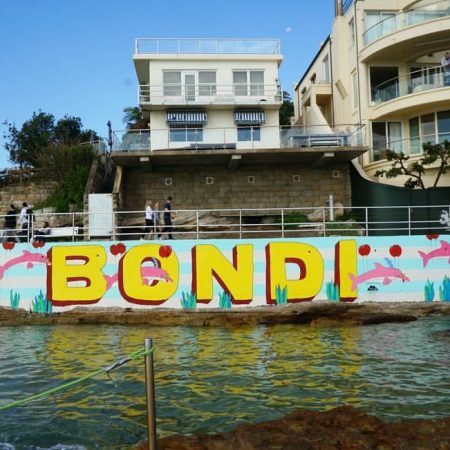 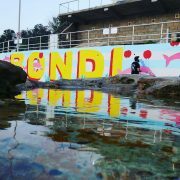 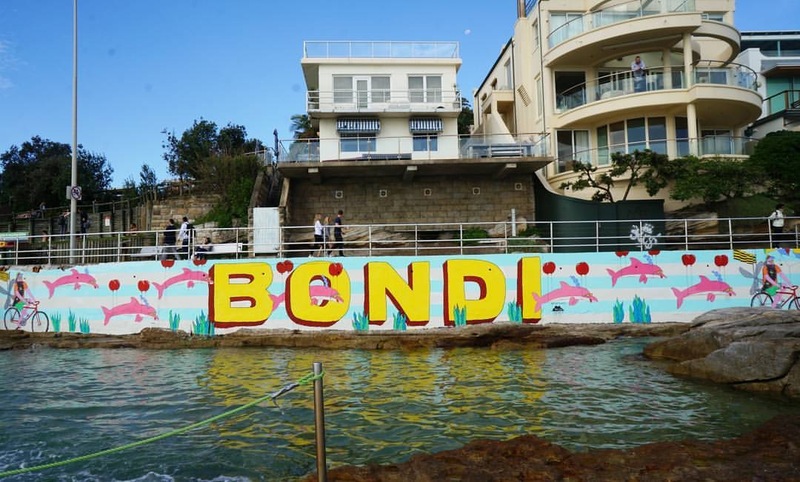 It was so nice to be back at Bondi painting a mural above the toddler pool at the north end of the beach. 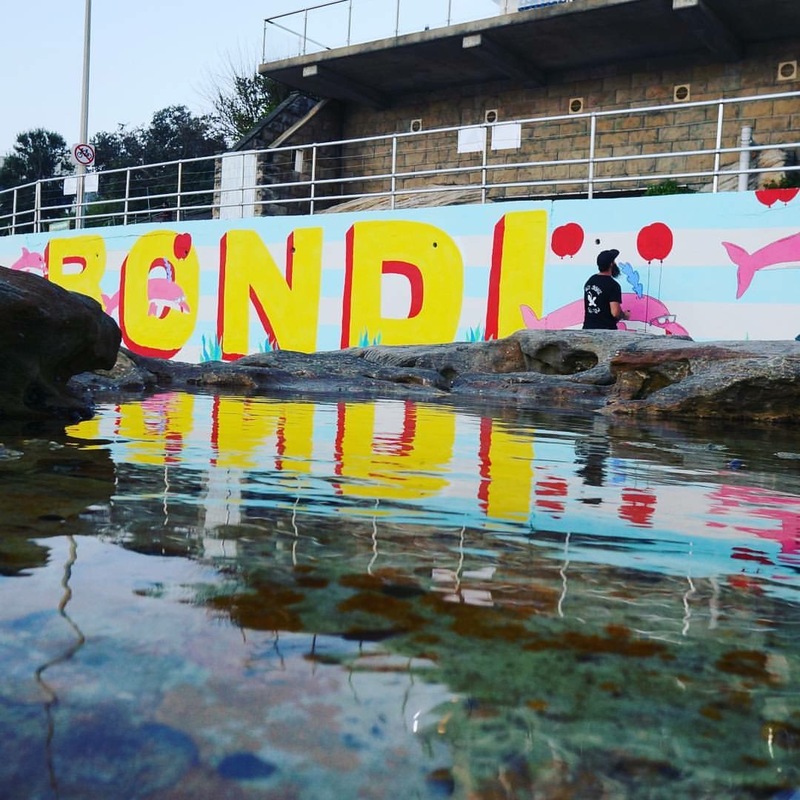 Big thanks to Waverley Council for having me along! 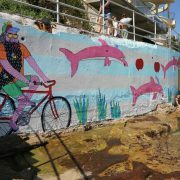 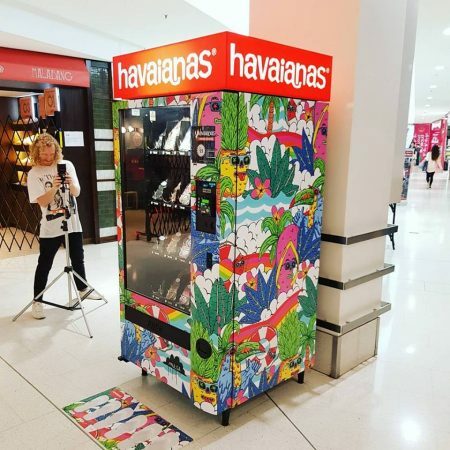 It is a huge mural, the width is 30m long!